When was the last time you calibrated your gas analyser? When was the last time you calibrated your gas analyser? Gas analysers should be calibrated annually for optimal performance. 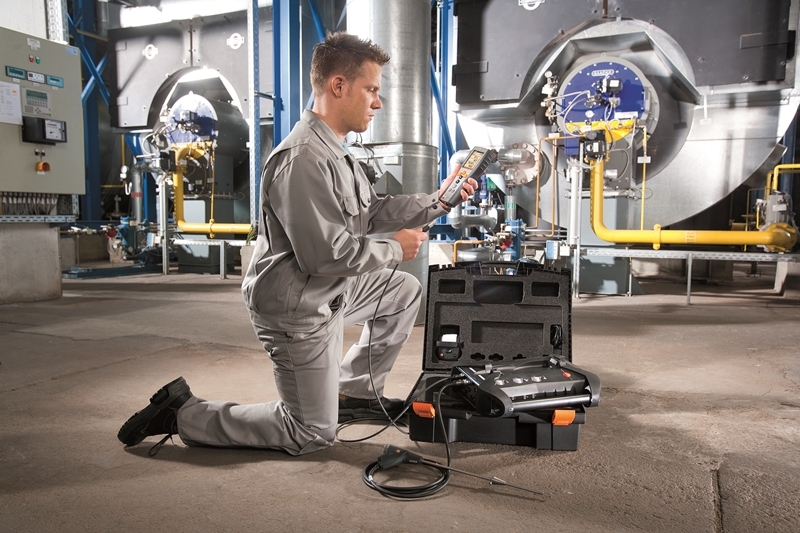 Gas analysers like the testo 340 and 350 are highly accurate devices. But, as with all tools, their effectiveness can slightly degrade over time; similar to how a car's engine might. The key is in the regular tune-up, otherwise known as an annual calibration. Power plants and other industrial facilities rely on the optimal operability of burners and other machines to ensure they are as energy efficient as possible. Not only that, but an increased public spotlight on global warming means these organisations must capture highly accurate data on their emissions. Gathering or providing incorrect information could result in the company spending much more than it should, or paying fines to cover compliance infractions. The testo 340 should be calibrated annually by a trained team. Problems can arise when facility managers only use gas analysers a couple of times or less per year. While they look to be in working order, personnel are effectively risking the business' reputation by not sending their equipment in for a calibration. Any number of issues could have occurred at any point in time, regardless of whether it's in a carrying case or left out in the open. Comparison of readings between your device and reference tool under common workplace circumstances. Documentation of any variations in measurements and degree of uncertainty. Adjust the analyser to meet industry standard specifications, or unique requirements. Provide certificate of calibration, log tool information on file to send yearly email reminders for when it needs servicing. 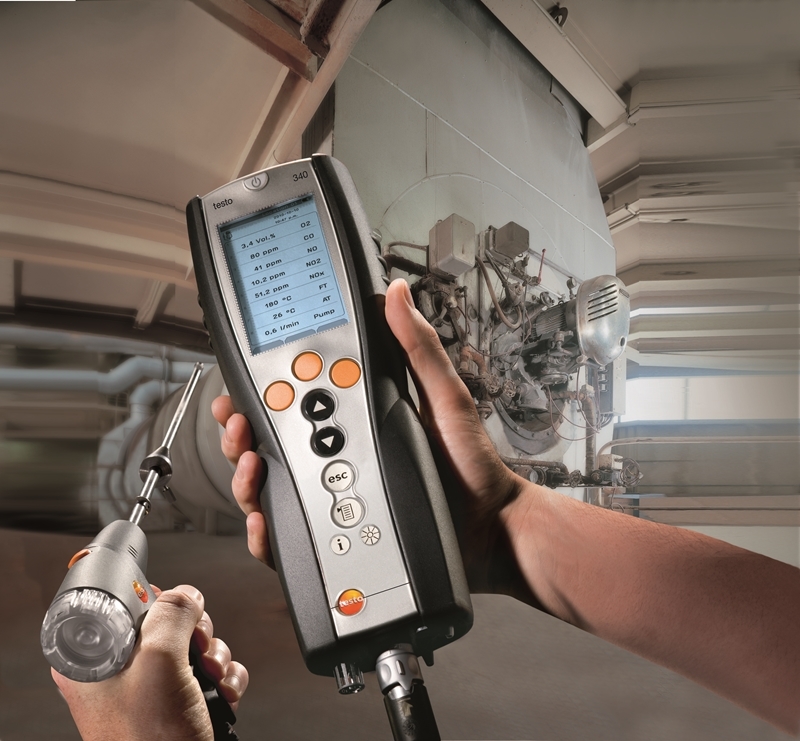 The testo 350 relies on annual calibration to remain highly accurate. All of this is completed by highly trained experts who are available to answer any questions, with gas analysers returned within five business days. By calibrating your tool with Testo, you're avoiding having to set any reminders, provide additional information or jump through hoops to get something simple done. Don't leave your organisation's performance, revenue and reputation on the line. Contact a Testo representative today to learn more about our calibration service.